Last month’s column introduced Dr. Elkhonon Goldberg’s marvelous new book, The Executive Brain: Frontal Lobes and the Civilized Mind (2001). 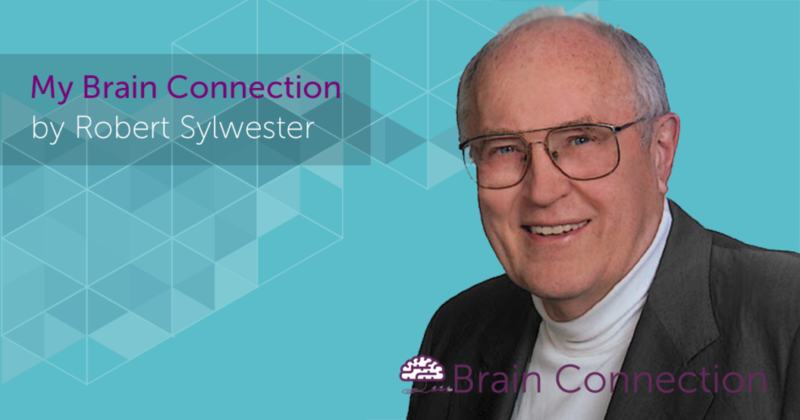 The column focused especially on his conceptualization of our brain’s overall organization. Let’s now focus on our cortex’s frontal lobes, which are central to a functioning human brain, and to Goldberg’s book. Survival is dependent on an organism’s ability to effectively recognize and respond to the dangers and opportunities it confronts. Our frontal lobes (and especially the prefrontal areas behind our forehead) give us a distinct advantage in this task because they allow us to move from the purely reactive behavior of most animals to being principally proactive — capable of consciously anticipating and preparing for potential novel and familiar challenges. The functions of our frontal lobes (comprising about a third of the cerebral cortex) were a long-time mystery. Recent developments suggest, however, that the prefrontal areas are our brain’s equivalent of a corporate CEO. 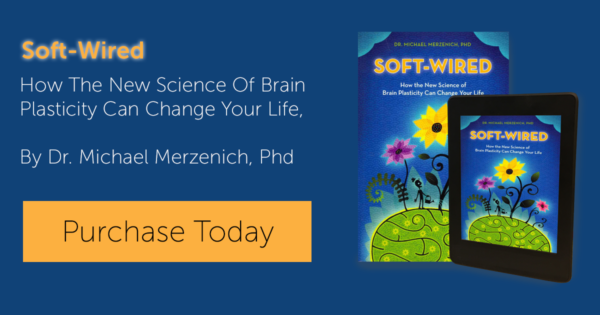 Goldberg reports that the prefrontal cortex is directly interconnected with every distinct functional unit of our brain, and so it coordinates and integrates most brain functions. And like a good computer search engine, it can quickly locate information necessary for decision-making. The importance of effective frontal lobes is further underscored by the growing awareness that many mental disorders (from attention deficits to schizophrenia) are associated principally with frontal lobe malfunctions. Our sensory lobes (in the back of the cortex) play a major role in developing mental models of the external world. Our frontal lobes manipulate and transform these models in a variety of ways, such as when we develop tools and procedures that carry out a function that our body can’t accomplish at the levels we seek. We can thus consider technology an extension of our frontal lobes, providing us with distinct additional advantages as we intelligently recognize and respond to current and potential dangers and opportunities. Robert Sternberg’s Triarchic Theory of Intelligence (1996) identifies creative, analytic, and practical intelligence as fundamental. These seem related to the principal frontal lobe capabilities that Goldberg identifies in a smart brain: the ability to (1) devise a useful solution to a novel challenge; (2) develop effective cognitive routines to use when confronted by familiar challenges; and (3) anticipate the motives, intentions, and behavior of others. Language skills and good manners are central to a child’s social development. Language includes the mastery of a verbal taxonomy of generally accepted object, action, quality, and relationship categories. Morality and ethics include the mastery of a social taxonomy of socially acceptable behaviors. Basic social/communication skills emerge during the first decade of our life, and their final maturation occurs during adolescence and early adulthood. Adolescence is thus a far more significant brain maturation period than previously realized; it is during this time that the child’s self-centered reflexive behavior gradually merging into adult’s less-selfish reflective behavior. The human strategy for dealing with children with immature frontal lobes is to expect the adults in their lives to make many frontal lobe decisions for them, including where to live, what to wear, when to go to bed, and others. Children with immature frontal lobes are willing to let adults make such decisions. Infants who can’t walk are similarly willing to let adults carry them. But just as young children generally don’t want to be carried while they’re learning to walk, adolescents, whose frontal lobes are maturing, don’t want adults making frontal lobe decisions for them. The only way we can learn to walk is to practice walking, and the only way we can mature our frontal lobes is to practice the reflective problem solving and advanced social skills that our frontal lobes regulate—even though young people aren’t very successful with it initially. Adolescence thus becomes a challenge for adolescents and for the significant adults in their life. Elkhonon Goldberg and Robert Sternberg have written thoughtful and thought-provoking books on these issues that will inform and stimulate parents and educators who are charged with enhancing the development of immature brains. There is no sense of pain within the brain itself. This fact allows neurosurgeons to probe areas of the brain while the patient is awake. Feedback from the patient during these probes is useful for identifying important regions, such as those for speech, that are spared if possible.